Fresh Start Carpet & Upholstery Cleaning provides professional carpet & upholstery cleaning services to Princeton, NJ. Fresh Start cleans using the best professional truck mounted carpet cleaning equipment. Our deep cleaning method removed pet stains, pet odors, dirt and bacteria from your carpet and upholstery. Our super high vacuum will ensure that your carpet will dry fast, most drying times are within 3-4 hours. 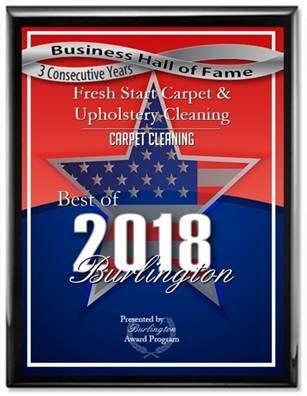 Fresh Start Carpet Cleaning is your best source for carpet & upholstery cleaning in Princeton, NJ and Princeton Junction, NJ.